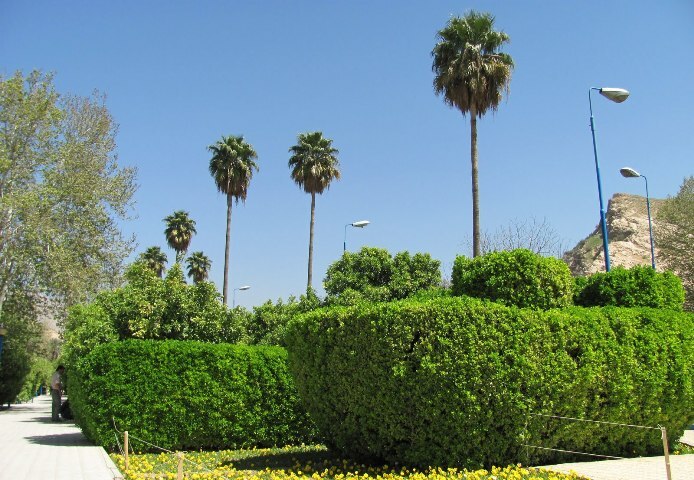 One of the impressive gardens in the historic city of Shiraz, Delgosha is located in the northeast and near the mausoleum of Sa’edi, the great Persian poet. To be more exact, it lies south of Aab Khan Gorge on the slope of a mountain. 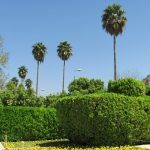 Dating from pre-Islamic and Sassanid eras, the beautiful garden lies near an old castle, from the Achaemenes and Sassanid eras. It was a recreational resort during the Safavid era; photos of some Europeans of the same era still remain. It flourished so much over time that famous Timur Gurkani ordered a similar garden in Samarkand, carrying the same name. 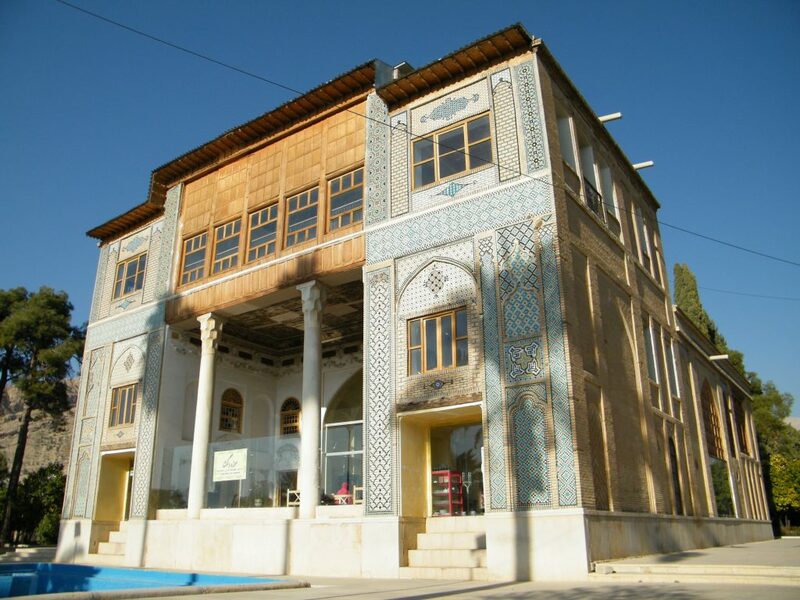 The attractive estate was prosperous in the time of the Afsharian dynasty as well. Yet it suffered a lot of damage in the reign of Nader Shah Afshar. Luckily, the garden was restored when Karim Khan came into power. Some of the structures in the garden are of the Qajar. Encompassing an area of 5.7 hectares, the enchanting garden is filled with orange trees that bloom in May, creating a splendid, pleasing atmosphere. The scent of fresh orange blossoms makes you feel you are stepping into heaven. Once in the garden, everywhere you look is abundant with water. 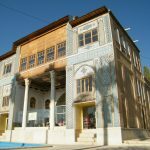 The three-storey mansion of Bishapoor, inspired by Sassanid architecture, has two entry doors on both sides. It holds a large hall with four Shahneshins, special stands for the kings. The great balcony of the middle floor, decorated with poems by Shoorideh in Nastaeligh script, overlooks a beautiful stone pool. Ceilings of wood embellished in eye-catching plaster and mirror works of art along with oil-painting masterpieces enhance the beauty and charm of the building. Under the supervision of Shiraz Municipality, the lush resort is visited by many sightseers from Iran and abroad. The garden’s tranquility attracts students, who gather to study for their final exams without any distracting noise. So my advice would be to take a couple of books to read on the benches throughout the garden.